Get your Acrylic Signs Quoted Today...It's FREE! Contact our Acrylic Sign experts Today! 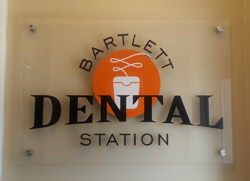 Beautiful acrylic signs are a sure way to let customers know they are in the right place. Image is everything! Let your acrylic signs speak to your customer before you have a chance to. 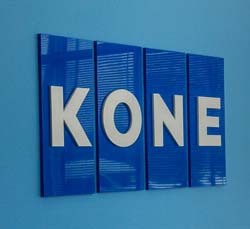 We can help you design, manufacture and even install your customer acrylic signs. Our experts will help you navigate the process and provide a free quote. Call us at (630) 289-7082.